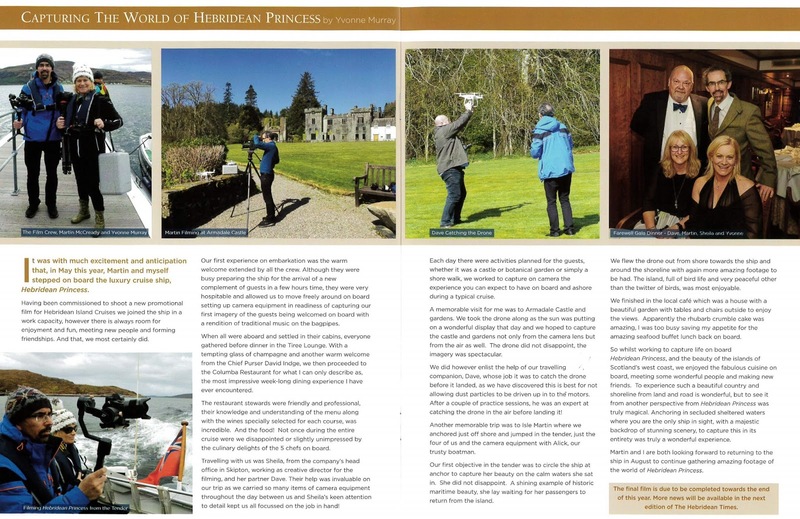 You may have read in issue 29 of our newsletter, The Hebridean Times, the article about capturing the World of Hebridean Princess on video. 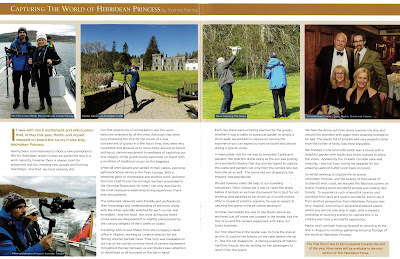 During last year, Upfront Photography from Glasgow, were invited to film on board Hebridean Princess to produce a video that would capture everything typical about a Hebridean Princess cruise. We hope you enjoy watching the final video below.